Midnight is a responsive Prestashop 1.6 theme with clean and modern design suitable for any type of products. It is a flexible and highly customizable theme completely adjustable for any device. 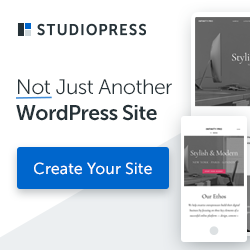 This theme comes with powerful admin options, unlimited colors, multiple layout variations, wide and boxed layout, 6 preset colors, google fonts, ajax search, and much more useful functions.